Looks so luscious and delicate! 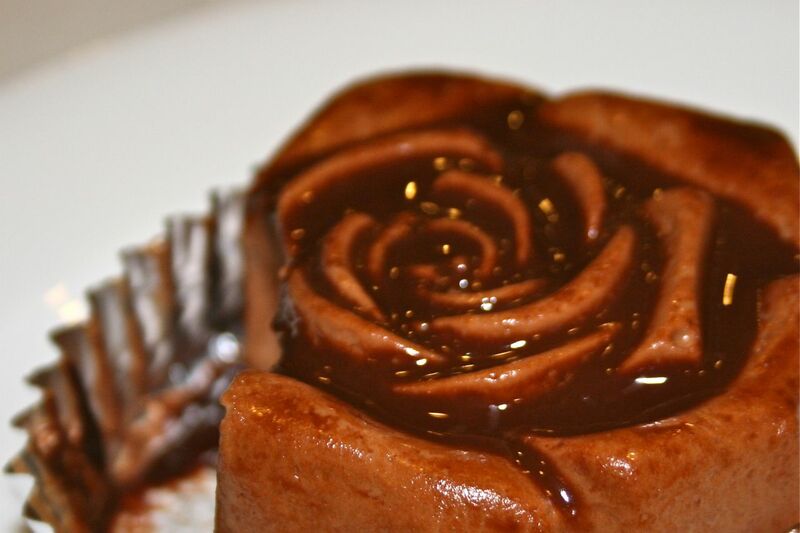 And hei, Happy Valentine’s Day….what would Valentine’s Day be w/o cake? ?